Howdy all, I am brand new here. Cool site, thanks for the add. 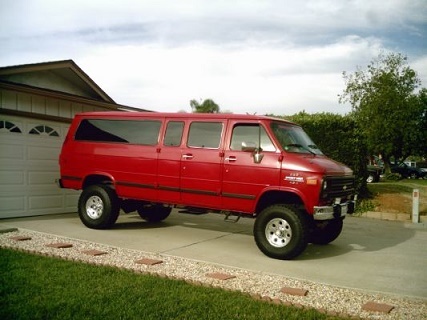 I just started a Van Club in my town in an effort to connect with other vanners. It is called Park City Van Club (I know, lacking creativity but I need people to be able to find it). I could not find any clubs for vanners in Utah at all. Please join the FB group or pass the info along if you are interested or have friends in Utah looking to connect. Thanks!